The World Tactical Racing League (WTRL) began almost a year ago when organizers Mark Swatton and Steven Milliken decided it would be great fun to get as many of their respective teammates to join the same race and have the two teams race each other in all 4 categories. 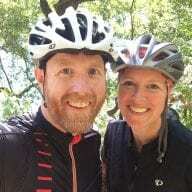 The concept was a success, and Mark (event and race organizer for Race3R) and Steven (race team leader for Team Type 1) learned that other teams wanted to join in. So in the summer of 2018 they developed the concept of a race series that was all about team racing in all of the 4 categories. Winter Team Racing League launched in October 2018, and the original plan was to run for just the winter. It was a smashing success, with 136 different teams and over 1000 individual racers taking part! 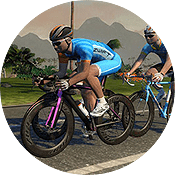 After such a successful first series they realized there was a demand on Zwift for what they were providing, so they rebranded as World Tactical Racing Leagues in February 2019. The Triad Cup series is the next project for the WTRL’s Saturday time slot (8:45 EST, 13:45 GMT, 14:45 CET). Here’s the cool part: like a pro stage race, riders will be ranked by their time, not their finish position. 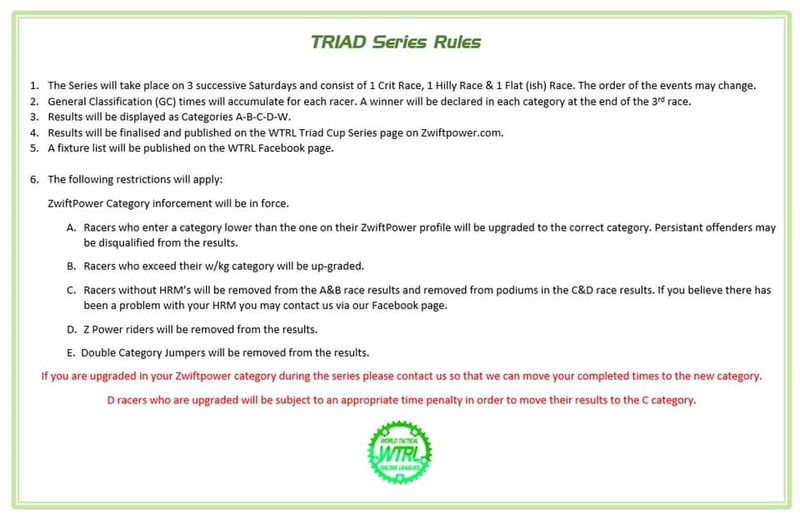 So this is a “GC timed” race series, and at the end of the 3-week series whoever has the shortest overall time will be crowned their category’s champion. The series will then re-set to run again on a different set of race routes. 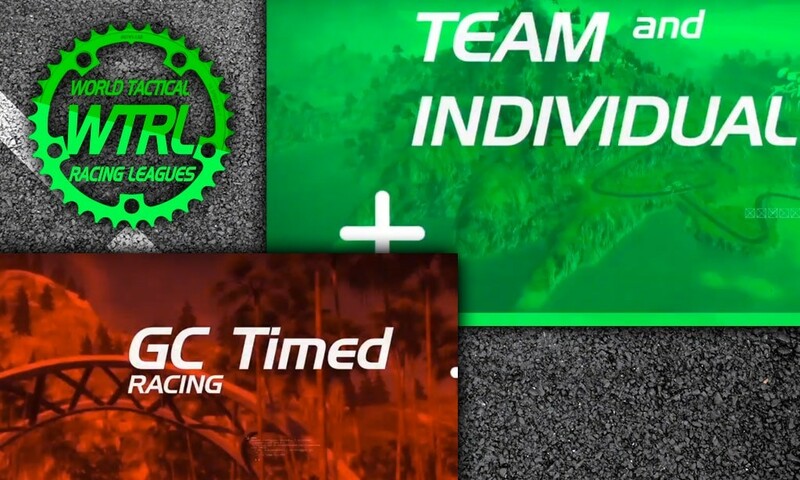 The series incorporates all the original aspects of the team racing league but adds to it an individual league, making it attractive to non-team racers who may have felt left out before. This format of GC racing appeals to me, excited to race in this today. Should be fun!